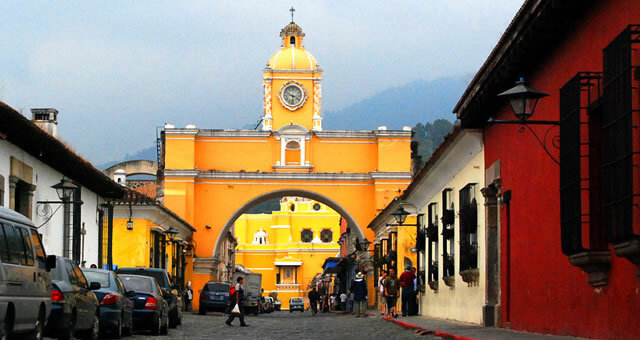 Guatemala Tours & Independent Travel Services. Welcome! 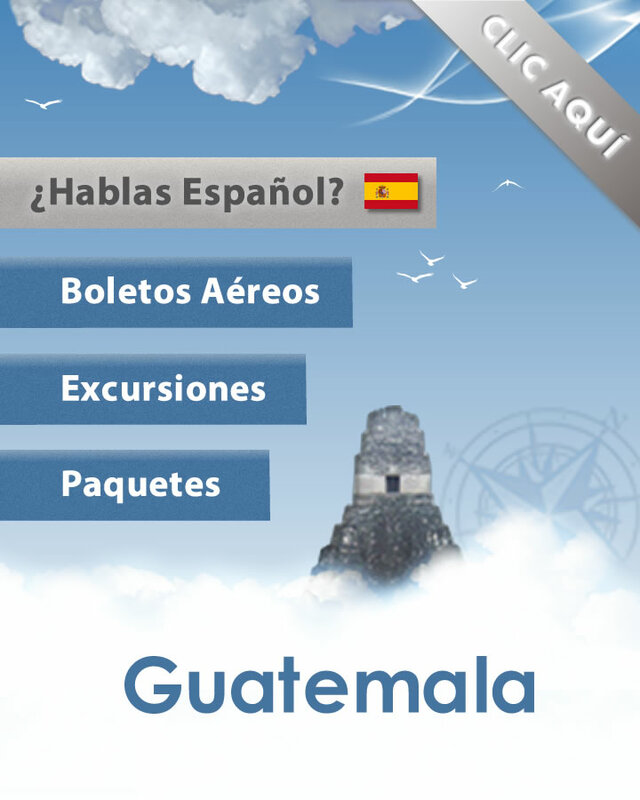 We are your dedicated one stop portal for all your Guatemala travel needs. Here you will find travel information, to book your tailor made tour. Make up your own tour and travel at your own pace with one of our mini buses with driver. Each day can be planned around a different activity. You will be spoilt by choice! 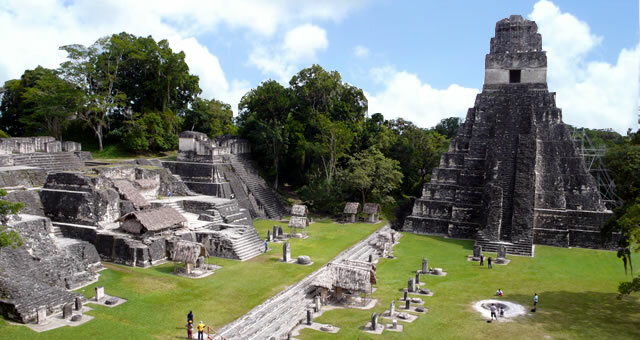 We offer you three diferent options for Tikal from one day to two day tours around Tikal's archaeological zones. More information on Tikal Tours. 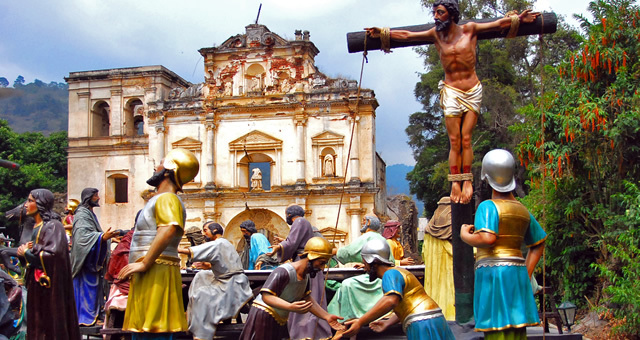 We offer you a diverse set of tours around guatemala from warm colonial towns to archaeological zones. 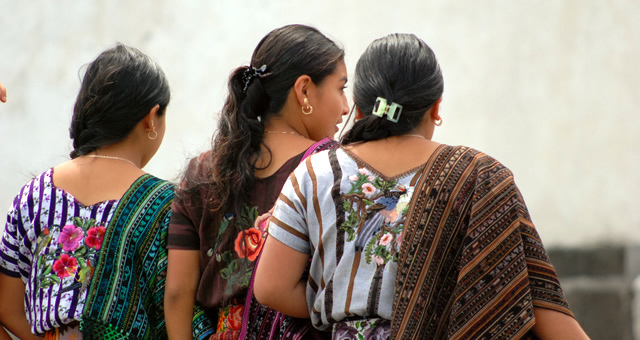 More information on Guatemala Tours. We offer you reliable and affordable schedules from Guatemala to San Salvador or Tegucigalpa in Central America. Book your First Class Bus travel tickets with us. More information on our Bus Schedules. We offer you reliable and affordable transfers and shuttle services on time. More information on our Shuttle Services. We are a full service Tour Operator & Travel Agency specializing in the design, promotion, operation of guided tours and independent travel services to Guatemala and Central America. Proud members of A.S.T.A. and I.A.T.A, operating for more than 20 years. With 3D Secure technology we accept your Visa and MasterCard for online transactions. Get our latest news and offers delivered to your inbox! Subscribe to us by Email or add our feed.